What Packages Can Be Added to the 2018 Acura TLX? A-SPEC Package – Sport front seating, sport suspension, 19” wheels. 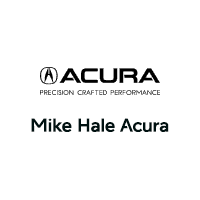 The features included in different Acura TLX trim levels allow you to customize your TLX however you see fit. In addition, you can outfit this luxury sedan with your choice of a 4-cylinder or a V6 engine. Find out more about the updated 2018 TLX with this helpful guide. With ventilated front seats, heated rear seats, and a heated steering wheel, this one’s great for Draper drivers. The video below will show you this package’s heated windshield. In addition, the TLX with a V6 engine can be equipped with Sport Handling All-Wheel Drive, or SH-AWD. This adds more confidence and control during bad weather, and with the kind of snow you’ll have to deal with in Provo, it’s an essential addition. 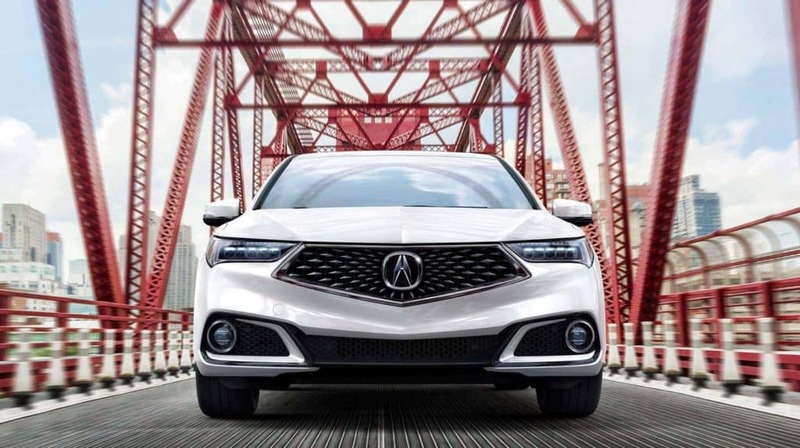 Learn more about the Acura TLX by comparing it to the Acura ILX. Check out our selection of Acura TLX packages and colors online, while you’re at it. Any questions? Contact us now! Disclaimers: Based on 2018 EPA mileage ratings. Use for comparison purposes only. Your actual mileage will vary, depending on how you drive and maintain your vehicle, driving conditions, battery pack age/condition (hybrid models only) and other factors.